The Museum of Printing in Haverhill, MA is one of the largest repositories of vintage printing and typesetting devices in the world. It’s home to hundreds of interesting displays, including the Romano Library of 6,000 volumes about print and type. What better place to celebrate the history and evolution of print than the museum. Marvel as the past and present merge through a noteworthy partnership. 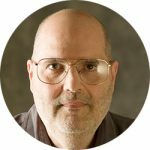 Frank Romano will bring life to historic techniques as he shares stories of old books and machines. Duplo will demonstrate their newest products for finishing excellence. Tour the museum at your own pace, or rotate through casual, interactive stations. Ludlow casting — set your name in metal! Equipment demos with Duplo and HPG — learn about the latest in booklet making, slitting/cutting/creasing, folding, uv coating, die cutting, binding, and more! Frank Romano has spent 60 years in the printing and publishing industries. Many know him best as the editor of the International Paper “Pocket Pal” or from the hundreds of articles he has written for publications around the world. He is the author of 60 books. Frank joined RIT in 1990 and advanced to director of the School of Print Media. He was awarded Emeritus status in 2010. Currently, he is president of the Museum of Printing in Haverhill, MA where his 6,000-book library now resides. Frank is passionate about preserving the rich history of typesetting and printing. He has appeared in a “History Detectives” episode and recently provided props for the movie “The Post”​. The Museum of Printing is located via routes 93 and 495 at 15 Thornton Ave, Haverhill, MA. If you’re coming from the West, Thornton Ave. is the first road on your left after crossing 495, just opposite the entrance to Rte 495 South. It will look like you are entering a residential area. The museum is on your left about 100 yards up the hill, right after a yellow house. There are two train lines to Haverhill, The MBTA Haverhill line and the Amtrak Downeaster. The train station is located on the western end of the downtown area, 2.2 miles from the museum. The MBTA Haverhill line runs between Boston’s North Station and Haverhill. The Downeaster travels through Haverhill between Boston’s North Station and Brunswick, ME several times a day. Free parking is available in the museum’s lot. 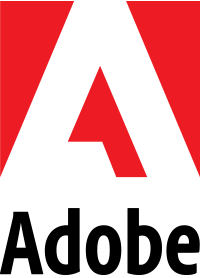 Your registration constitutes permission to use photos, audio, and video recording taken of you at the event for promotional and educational purposes in connection with AIGA Boston. 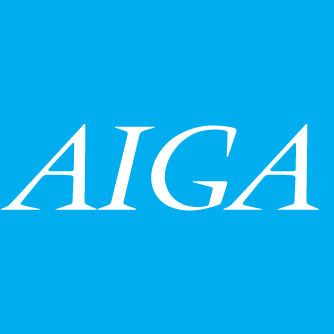 AIGA Boston has adopted the AIGA Code of Conduct with regard to its activities. We reserve the right to refuse admittance for violations of this Code, or other unlawful or disruptive actions. Any concerns should be addressed to the Director of Membership or Community Outreach.